Jules Ernest Tissot and Family, around 1910. 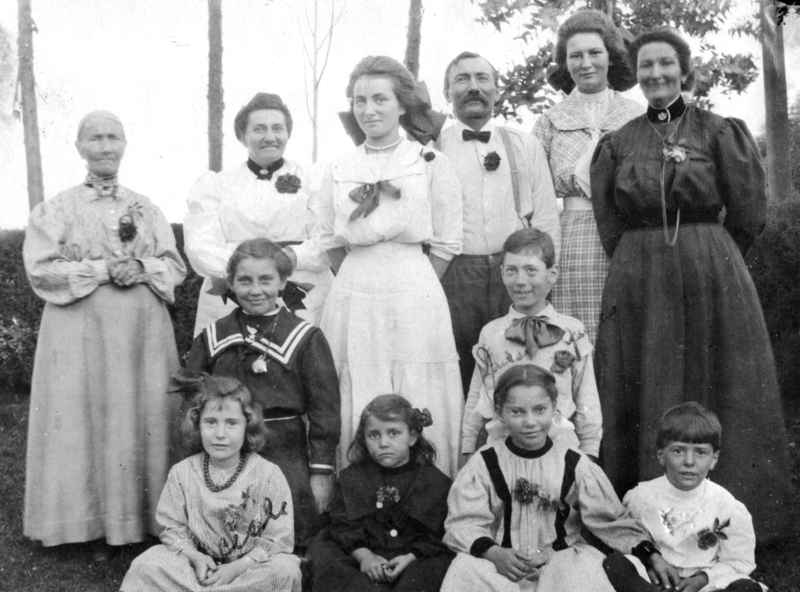 Back row (from left): Adele Marchaud Tissot (1824-1910), Adele Tissot Aubert (1869-1955), unknown, Jules Ernest Tissot (1864-1915), Gabrielle Tissot Mulvane (1893-1982), Cecile Franc Tissot (1865-1941). Second row (from left): Unknown, Jules Henri Tissot (1901-1965) Front row (from left): Cecile Emma Tissot (1903-1988); unknown, Ethyl Marguerite Aubert (1903-2008), and my grandfather Ernest Eugene Tissot (1905-1952). In 2011 my brother, father and I journeyed to Switzerland to visit the small town of Valangin in Switzerland. It was like traveling back in time: in 1883 my great grandfather, Jules Ernest Tissot (1864-1915), left Valangin for the United States. A journey that would take him and his family to Ohio, Wisconsin, to a “soddy” in the Sand Hills of Nebraska, and eventually to California where my grandfather, my father, and eventually I would be born. When visiting Valangin (pop. 481) it was difficult to imagine why anyone would leave: it was a small, beautiful, close-knit and quaint village snuggled up to a medieval castle with a history going back to the middle ages. Through the foresight of my great aunt Gaby (Gabrielle Tissot Mulvane, 1893-1982) we have a family tree that traces our ancestors back to 1285 in Valangin. It follows a long lineage of governors, a judge, and a mayor of the village that leads up to my great grandfather Jules nine generations later. So prominent was our family in the town that our coat-of-arms is on display in a window pane of the town church, rebulit in 1885. Historically the town occupied a strategic location: protected the road leading to Neuchâtel through the Jura mountains. It was incorporated as the Neuchâtel principality into the Swiss confederation in 1814. Today we still have relatives in the village. The Village of Valangin with the Château at right. Valangin and our coat-of-arms in the church whose steeple is visible in the background. 2011. We learned some the town’s history first-hand one day while sitting with my Dad’s second cousins Jean-Jacques and Nicole Aiassa while enjoying a three-hour raclette lunch, complete with new potatoes, pickles, and local white wine. Pointing to various houses they described where my great-grandmother, Cecile Franc (1865-1941) lived, where my great aunt Gaby was born and some of the reasons why they may have left for America so long ago — like it had just happened yesterday. After settling on his homestead in 1887, he built his first house of sod. Initially he farmed but many early attempts were unsuccessful due to drought so he quit farming and went into raising cattle stock. After having two children, Arthur and Mabel, with Jenny Van Kamp from Wisconsin, his wife died in childbirth in 1895. So Jules sent a note home to Valangin: “send me a wife” and out came my great-grandmother in 1897, Cecile Franc, and her daughter Gabrielle. Oh, one can only imagine what a woman she must have been to leave the heartland of Switzerland, take a boat to America, train to the midwest, and horse and buggy out to the Sand Hills of Nebraska to meet and marry Jules and live in a soddy, sight unseen. Together they had two children in Nebraska: my great uncle Jules (Jules Henri Tissot, 1901-1965) and my great aunt Cecile (Cecile Emma Tissot, 1903-1988). 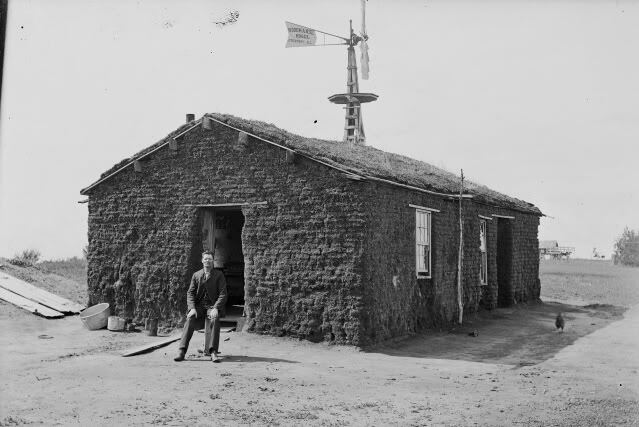 A sod house in Nebraska, early 1900s. 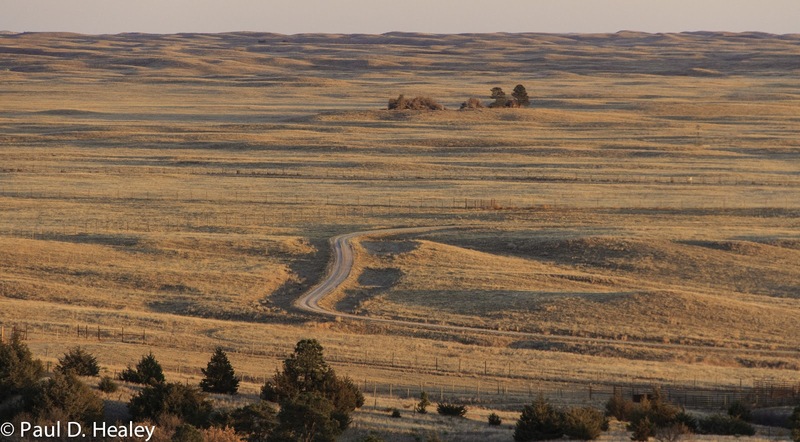 In 1904, the Kincaid Act increased the allotment of land from 160 to 640 acres in western Nebraska resulting in an influx of new settlers. In the spring of 1905 Jules sold thirteen hundred and sixty acres of deeded land and three hundred and fifty-seven head of cattle and nineteen horses, and moved to California where my grandfather Ernest Eugene Tissot (1905-1952) was born. 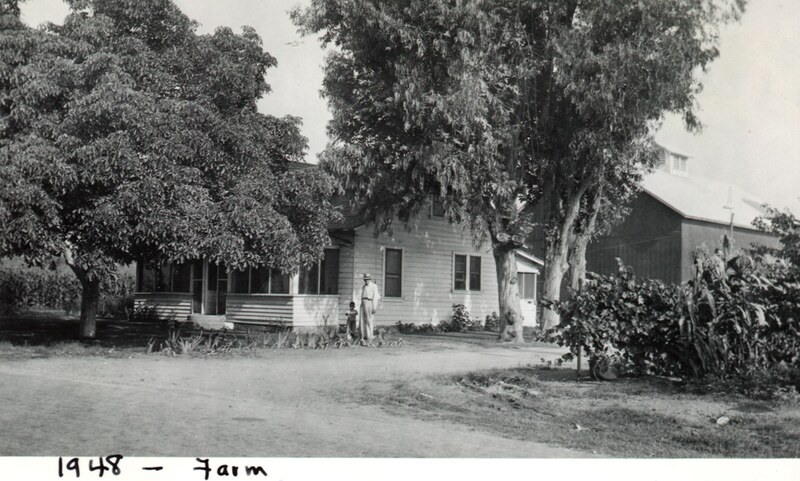 They eventually invested in a farm near Chino in 1910. It was a smart move and the family prospered. Tissot ranch outside Chino, CA. 1948 with A. B. Mulvane, husband of my Great Aunt Gabrielle Tissot, and an unknown child, likely Jay Tissot. My great Aunt Gaby became a nurse, served in France in WW I in the Red Cross, and wrote about it in her book: A Nurses Experience in World War One. She eventually went on to became Superintendent of nurses at the San Bernardino County Hospital and head of the nurses training program at San Bernardino Valley College. In 1999 a community center was named in her honor. Despite being only 17 years old, my great Uncle Jules also served in WW I in the the Army as an interpreter and a driver in an ambulance unit, was a charter member of the Chino American Legion, and returned to run the family ranch and eventually become a businessman in Chino. 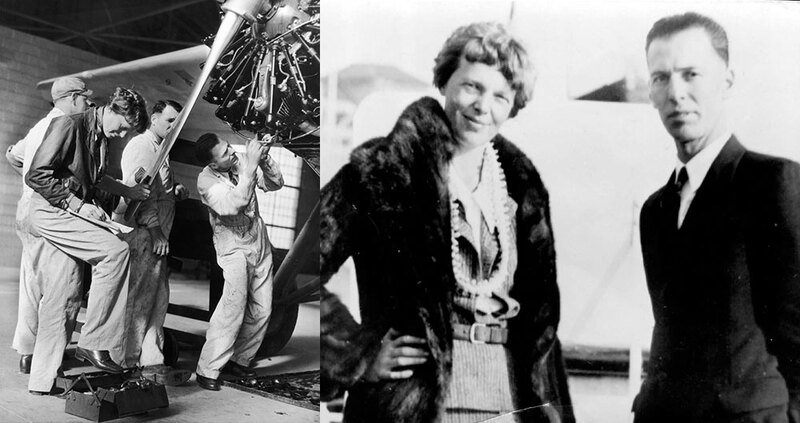 My grandfather Ernest would become a mechanic in the emerging airplane industry, work for Grand Canyon Airlines, and eventually was Amelia’s Earhart’s mechanic during her famous non-stop flight from Hawaii to Oakland in 1937. My grandfather, Ernest Tissot, working on Amelia’s plane (left) and with Amelia (right). His son, my father, Ernest Eugene Tissot Jr. (1927-), would become a decorated Navy aviator in Korea and Vietnam and eventually the commanding office of the USS Enterprise before retiring as a Rear Admiral and working for Northrop International. 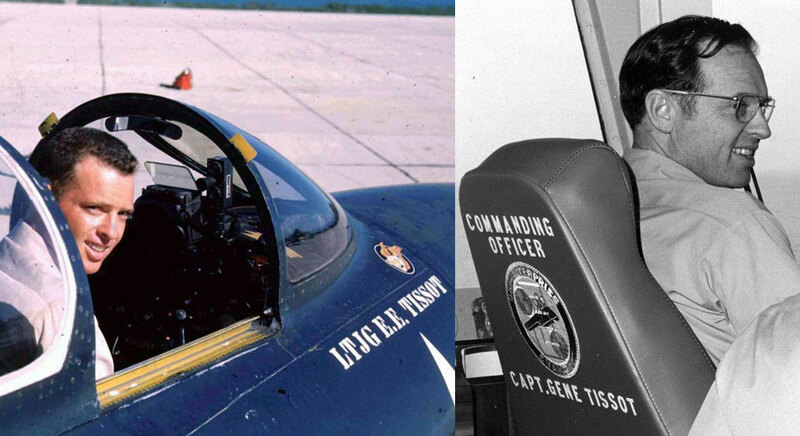 My father, Ernest Eugene Tissot, Jr. in 1953 (left) and as Commanding Officer of the USS Enterprise in 1973 (right). So, this is a brief history of our branch of the Tissot family. But it is also the story of America, of pioneers willing to take enormous risks for potentially high rewards; of perseverance under extreme hardship; of the strength and importance of family; and how parents sacrificed their lives to create a better world for their children in the hopes of a better future. And of everything the descendants of Jules and Cecile Tissot accomplished from the tiny village of Valangin it is no wonder that America, built from literally thousands of such cities across the globe, is the greatest country on Earth. I just visited the area around Valangin a few weeks ago. Some really excellent cheese comes from around there. I’ve also been keeping a somewhat open-ended blog this year in which I detail my travels and random musings on being a fulbright scholar in Switzerland, travelling Europe, and being a family abroad. You can check it out at http://ericsfulbrightblog.blogspot.ch/. Was good to read your article. We are related. My great grand father was joules earnest Tissot, Grand father, Arthur earnest Tissot, Mother, Constance Irene Tissot Heer. My name, Arthur Chris Heer. All in your article was told me by my parents.